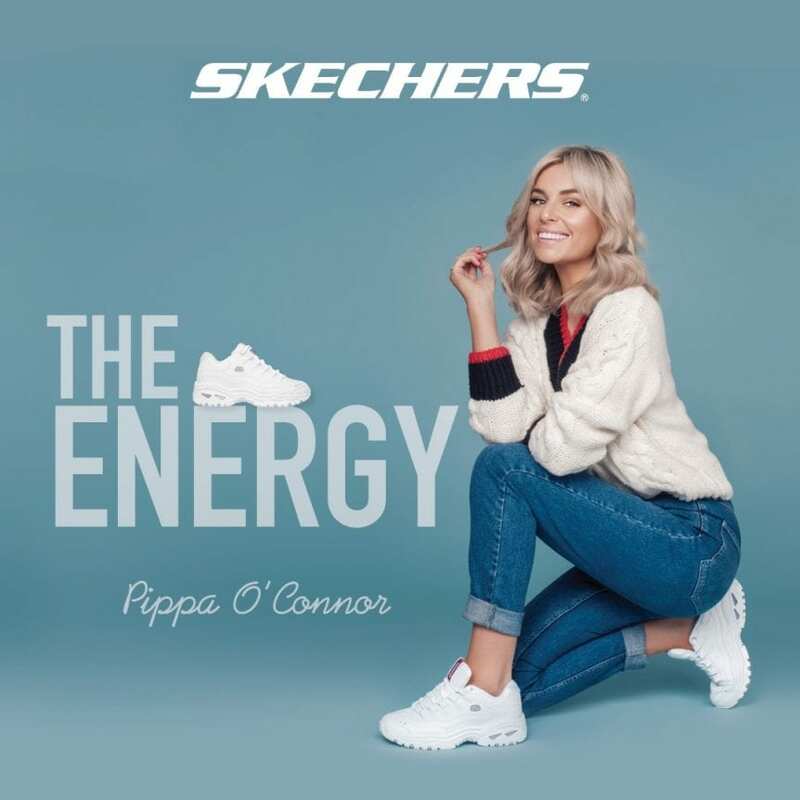 Irish style icon and SKECHERS Ireland Brand Ambassador Pippa O’Connor has picked the “Skechers Energy” shoe as one of her favourite Skechers’ styles. Born in the 90s, the Skechers Energy is back! This 20th anniversary style is your chunky sneaker must-have this season. 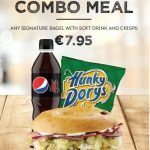 Shop the full range at Skechers at Mahon Point. Gym + Plus Coffee to open new store and Jack & Jones open a larger store in April 2019 | Spring Outfits at Name It!